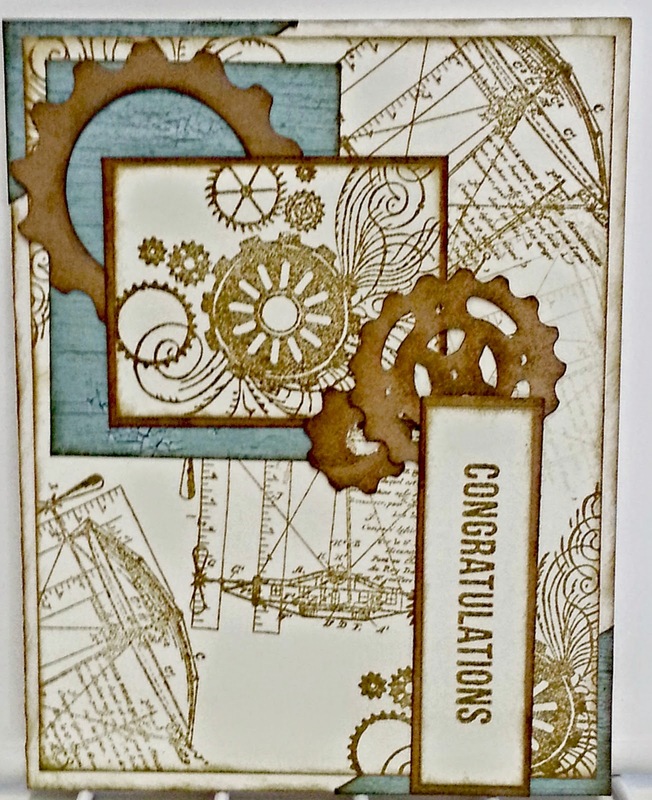 Welcome to CTMH Cross Canada Blog Hop. Your previous stop should have been at Christine's. 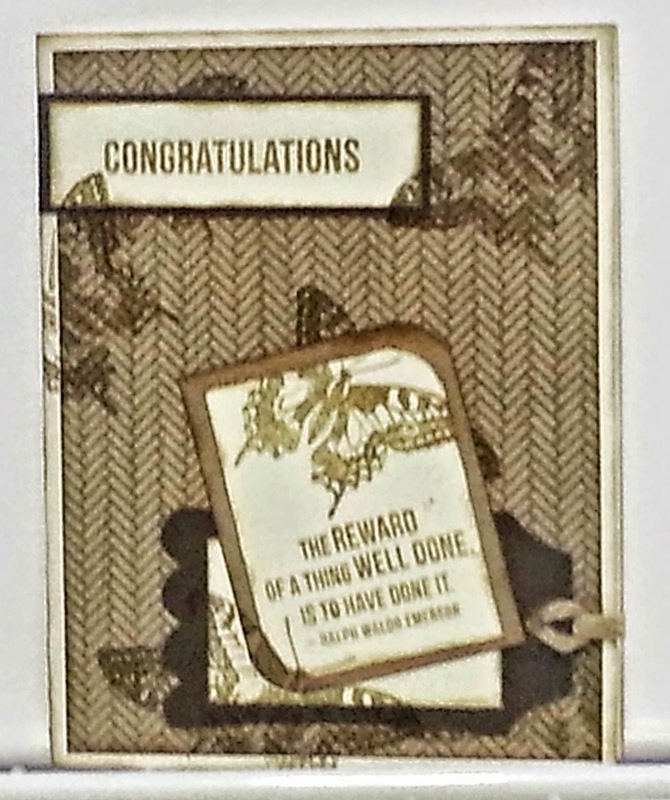 I decided to use "Originals"-- Card Confidence Program This book features 100 different card patterns and is only $16.50 in Canada and is available through me or through your local CTMH consultant. showing you how easy the patterns are to read. 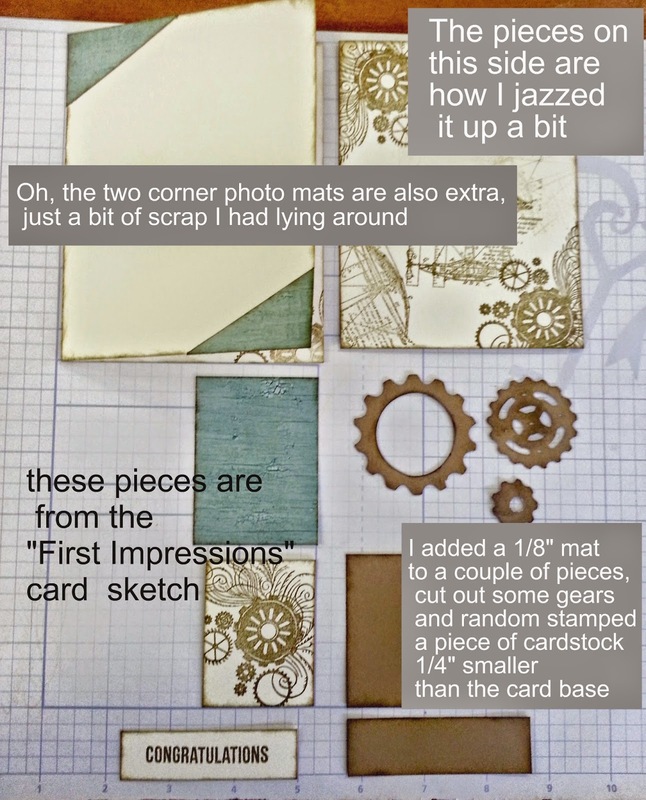 Now, you can make a card exactly like the pattern, or you can tweak it a bit. and came up with image below. Rotate the card, and you have totally different look. rounded a couple of corners, etc. The point is that these How to books are just beginning. start playing around with your pieces. You may be surprised at how talented you are! You are just so amazing at jazzing things up. I love how you showed what the basics would look like, then the pieces you added. It really shows our customers where these patterns can take them. Love your cards! Now I need to get that stamp set! Beautiful job! I love how you showed the versatility of the pattern. Love what you have done, thank you for sharing your creative process to inspire us. These are gorgeous, they have a fantastic steampunk vibe. 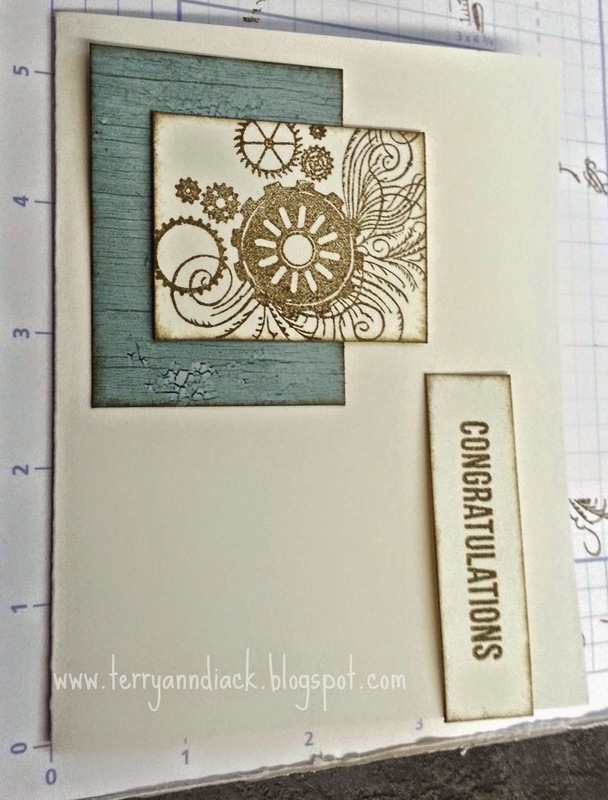 Love your creative process, Terry Ann! 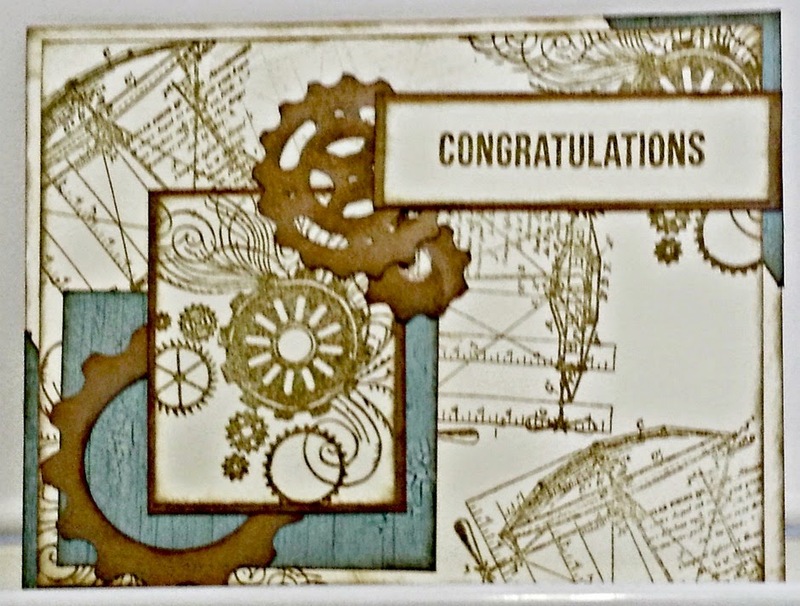 You did a great job on showing us the versatility of using one card pattern and making it look different for each card.